Be bold and shape the future. New Mexico State University (NMSU) is serving the educational needs of the state’s diverse population through comprehensive programs of education, research, extension education, public service and sports. 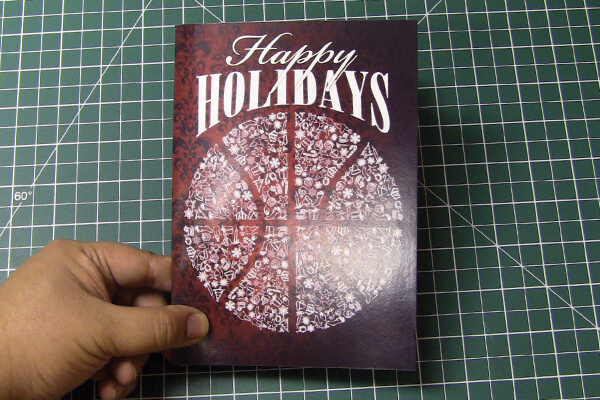 This holiday season, NMSU Men’s Basketball Team is using bigDAWGS’ Musical Greeting Cards not just to inform everyone about their game schedule but most especially to wish everyone a very Merry Christmas and a prosperous New Year. Cheers to more balls to shoot!